Nothing signals the return of springtime like the crack of a bat and the taste of popcorn, peanuts, and crackerjacks. It’s time to head out to the old ballgame, and our own Birmingham Barons have a busy Southern League schedule coming right up. When the Barons host visitors, they do so at Regions Field in Birmingham’s rapidly-revitalizing downtown. Right next door to the picturesque Railroad Park, the relatively young stadium held its first game in 2013. In addition to the action on the field, fans can enjoy multiple concession areas, a family fun park, and the open-air Switchyard with food and drink. The ballpark is located at 1401 1st Ave South, Birmingham, AL 35233. Sports fans will have a whole summer’s worth of opportunities to root for our home team this season, with several games coming up in April. While the Barons will start their 2019 season in Biloxi, their first home game will be on April 10 at 7:05 p.m. They’ll face off against the Tennessee Smokies from that Wednesday until Sunday evening, then hit the road again to face Jacksonville. For a trip back in time, make plans to attend the Rickwood Classic on Wednesday, May 29. 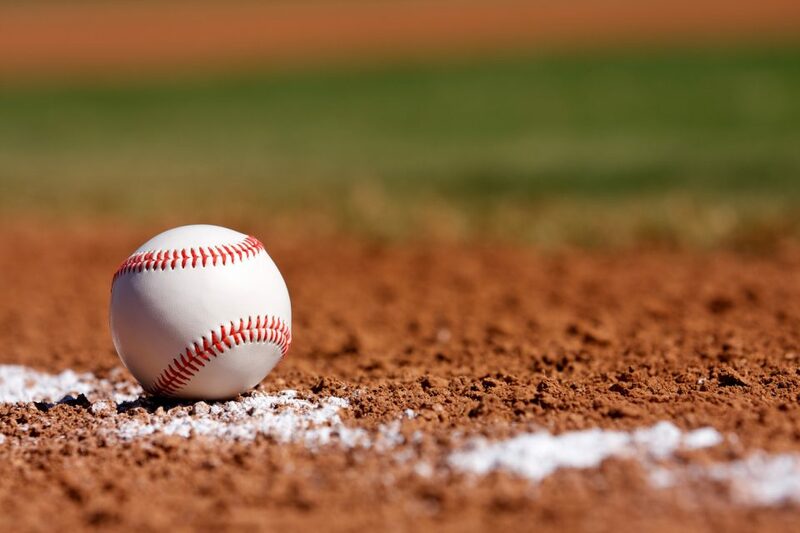 For this special event, The Birmingham Barons and the Montgomery Biscuits will don old-fashioned uniforms and play at the historic Rickwood stadium, the old home of the Barons. The Classic always invites baseball legends to come enjoy the game, and this year’s guest of honor will be “Sweet Lou” Piniella, famed MLB player and manager. Expect to see classic cars in the parking lot and our own Barons sporting the cream-colored jerseys of the 1910 Coal Barons. Rickwood Field is located at 1137 2nd Ave W, Birmingham, AL 35204. Incidentally, this season marks the 25-year anniversary that basketball legend Michael Jordan played for the Barons. His brief stint in Birmingham is forever commemorated in the classic Warner Brothers film, Space Jam. If the warm spring weather has inspired you to hit the road, come to our dealership to try out a new Toyota. We offer a wide variety of new and pre-owned vehicles, and we’re conveniently located at 2200 Avenue T in Birmingham. Alabama drivers from the coast to the plains are welcome to visit our lot to browse our selection. Customer service is our biggest priority, and all our fine Toyotas are priced to sell. While you’re here, don’t forget to ask our friendly staff about our specials.